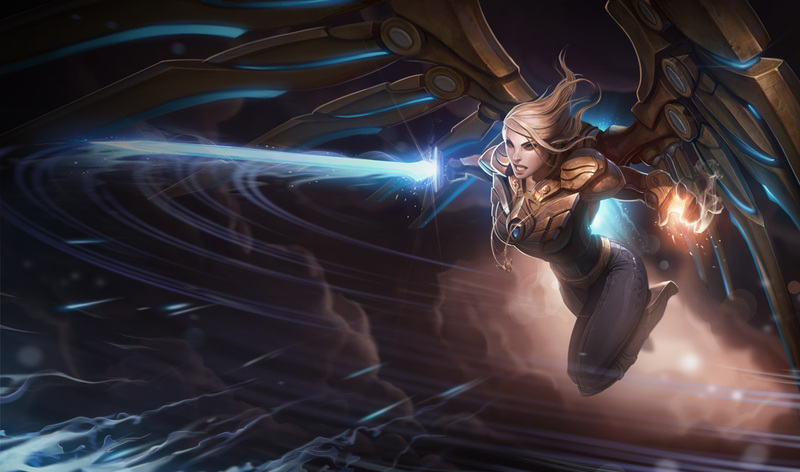 1/9 PBE Update: Thresh + Aether Wing Kayle Splash Arts! 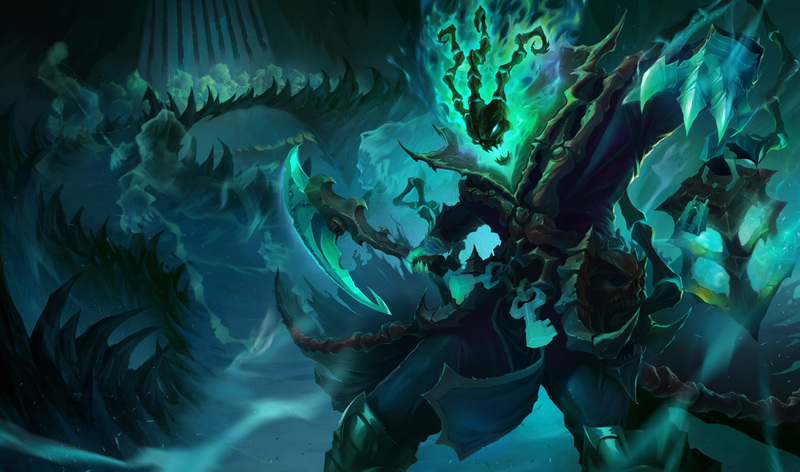 The PBE has been updated again today with some new splash arts for Thresh and Aether Wing Kayle as well as a few balance changes. Master Yi also got a new portrait! Thresh's spell icons were also swapped out for some new ones instead of reusing Amumu's junk. Mana restored increased to 60 MP/12 seconds instead of 40 MP/10 seconds. 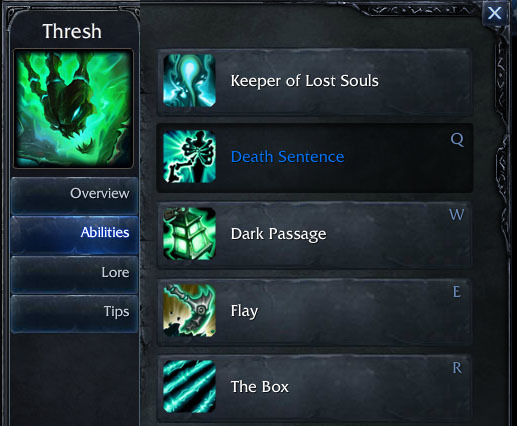 As you can see from the client screenshot above, Thresh also had a couple re-names on his spells. Unfortunately, "The Box" is still..."The Box." 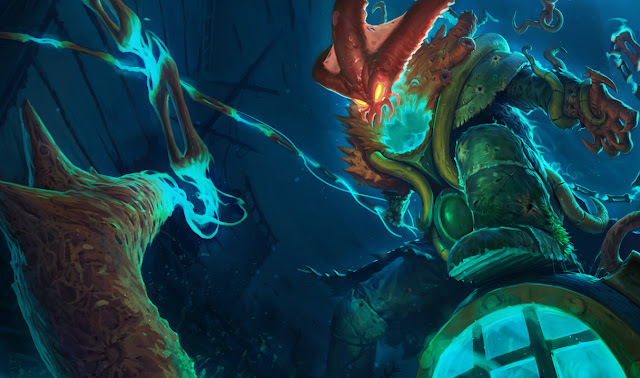 the 100th Yi portrait change. I'll immediately clutch your rss as I can't in finding your email subscription hyperlink or newsletter service. Do you've any? Please allow me realize in order that I may subscribe. Thanks.